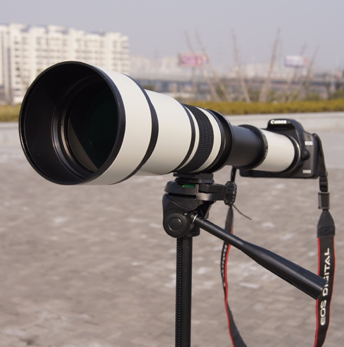 The 650-1300mm f/8-16 high definition super telephoto zoom lens is a manual focus Lens, it can achieve some multi-telephoto photography, the focal length can be up to 1300mm. 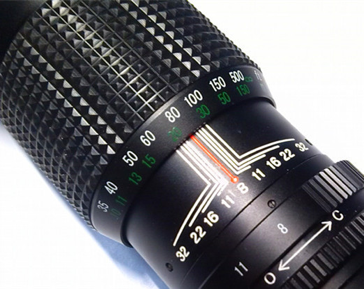 Perfect for the professional and amateur photographer alike. There is a built-in, rotating tripod mount to easily attach to your tripod or monopod. 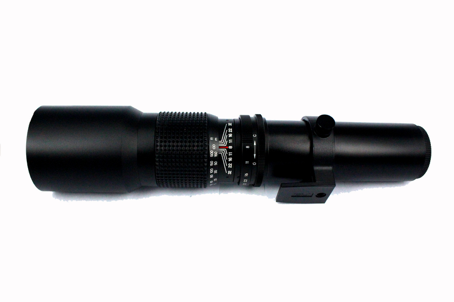 It’s an extremely powerful telephoto zoom lens which is great for wildlife or nature photographers who want to keep their distance while taking photos of their subject. Advances in ultra high-index / low-dispersion optical glasses, new barrel materials, and multi-layer anti-reflection coatings, along with the latest in computer-aided-design / computer-aided-manufacturing, are combined to produce lenses of unprecedented quality. Diamond-cut from crystal-clear, Schott and Ohara processional high-index of refraction optical glass, our lenses are polished to highly accurate precision. Each glasses will be inspected with Zygo interferometer to maintain the best surface accuracy and imaging quality. Because all lenses are designed and manufactured with the highest possible degree of consistency, you can swap lenses mid-shoot with no discernable variation in color or effect. 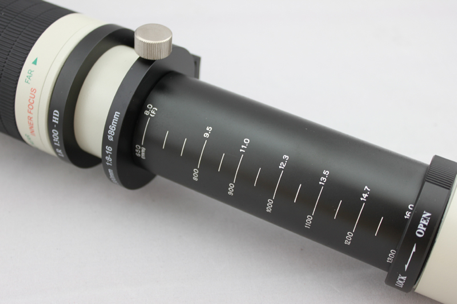 The unprecedented purity, color saturation and repeatability of lenses virtually eliminate the need for lab color timing corrections caused by other filters. This puts more creative control where it belongs, in your hands. This 500mm f/8.0 Telephoto Lens is a tremendous lens for anyone shooting at a distance from their subject, such as sport and wildlife photography. It’s lightweight (22.6 oz/641 g) and compact (just 11.7″/29.7cm long) and it focuses as close as 33′ (10m). The aperture range is f/8.0 to f/32.0.